"THE TITAN" is an absolute giant of a home, perfect for growing large families or buyers wanting size and space. Quietly tucked away in a beautiful tree lined avenue, only 1 block from the FIVE STAR Belmont Forum, it screams BUY ME!!! The residence itself totals 360sqm under the main roof plus a modern paved gabled patio offering a further 70sqm of outdoor entertaining area. 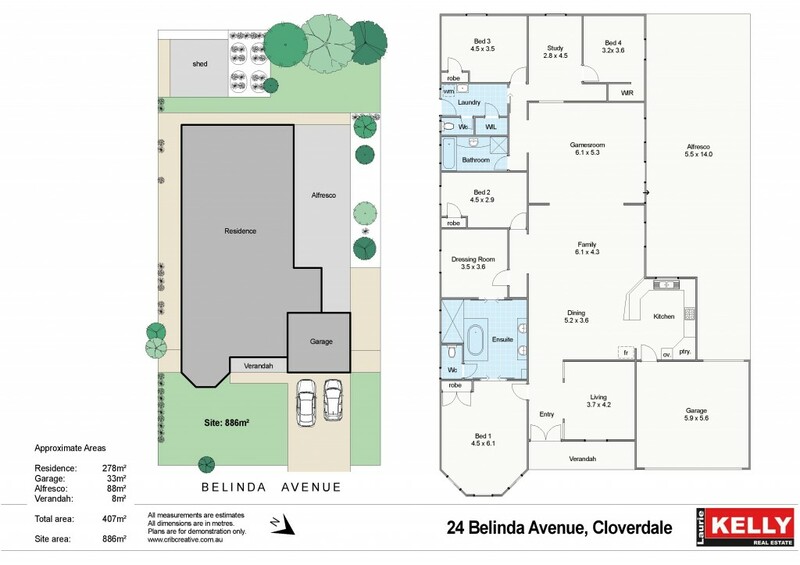 The fully established bore/retic 886sqm block with 22.26mt frontage is just perfect for kids and dogs, with a powered man cave strategically hidden in the back corner. *Mum & Dad get a mammoth 27sqm main bedroom!! *Private en-suite has been transformed into a day spa! *The special DRESSING ROOM is every woman's dream! *Side access also offer room for boats, car or planes!! This epic residence is poised to sell very quickly, so register your interest today to avoid total disappointment. Contact leading LOCAL agent DEVON KELLY 0417 936 277 or EMAIL devon@lauirekelly.com.au to get your offer on the table!